Welcome Parents. Please read and acknowledge by signing that you understand your role as a swim parent. Understand and agree with the program your child is registered for. Understand the practice expectation of that level. Understand and agree with the swim meet expectation of a minimum of 1 swim meet session per session registered. Understand the parental commitment to help run fundraisers, including: Swim meets: One parent is expected to help when their child is competing in a session. Swim- A- Thon. Each family is responsible to raise 100.00 for the annual Swim-A-Thon in the spring. Understand that you are responsible to know and act before deadline dates for swim meets, session registrations, Early Bird and Full year registrations. Agree that if you miss a swim meet deadline you will be responsible for swim meet fees if your child is entered regardless of participation. Agree that if you miss a session registration deadline, you will be responsible for the space in the program you have taken. There are no refunds for tuition after Session deadlines pass. Agree that if you miss Early Bird- Full year registration, you will be responsible for the space in the program you have taken. There are no refunds for tuition for the Early Bird Registration on June 1 of each year. Agree to have a valid credit card on file in your secure portal. This card will be used for swim meet fees, registrations, and clothing charges. 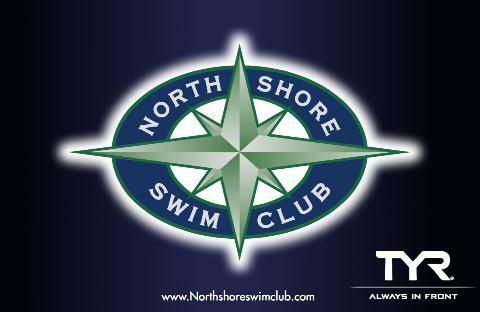 Understand NSSC posts all pertinent information, calendars, and swim meet information on the club website: Northshoreswimclub.com. It is your responsibility to check it often and know what is going on in the program. Understand that NSSC uses the website and email for communication. It is your responsibility to have a valid email address that you check often listed in your contact information.